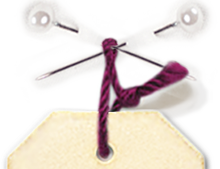 designed to make composition or brand labels to sew for clothing. Their availability in small quantities ( from 100) makes them very suitable for small young designers on a budget collections. Printed on white or pearl grey polyester satin, they are shimmering, top quality and resistant to washing. All characters, all fonts and even drawings are possible. 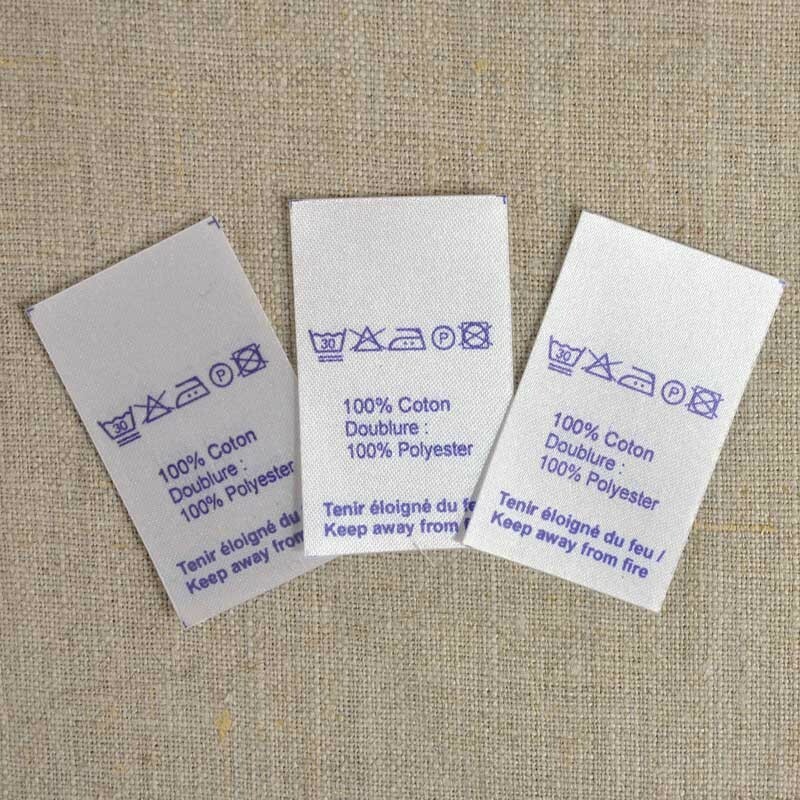 Sold in predefined packs of labels, supplied cut (by heat which avoids fraying), these labels are made in France. The configurator shows the options according to your choices. When this first choice is done, other options appear. Upload your PDF file describing labels (PDF model to provide us, the original LibreOffice / OpenOffice format). The deadline for receipt , for metropolitan France , is about 15 days after payment of the order. 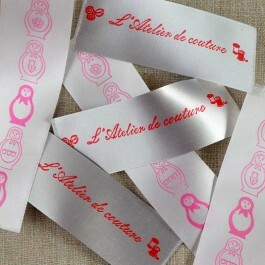 This product is part of our offer Special fashion designers labelling. Available quantities: 100, 200, 300, 500, 1000, 2000, 3000, 5000. You must provide us by upload a label template PDF file.